On Saturday morning, May 5, Manitoba RCMP responded to two separate motor vehicle collisions that claimed two lives. 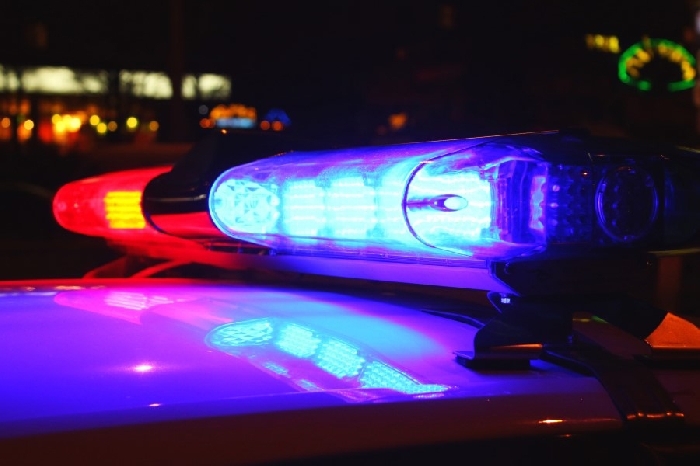 At approximately 1:20 am, officers from the Carman Detachment received a report of a single vehicle collision that occurred on Highway 13, approximately three kilometres north of Carman. Officers have determined that a pickup truck, being driven by a 43-year-old male from Elm Creek, was travelling northbound on Hwy 13 when the vehicle rolled. The driver of the pickup truck was ejected and pronounced deceased at the scene. The driver was not wearing a seatbelt and alcohol is considered a factor in the collision. At approximately 3:20 am, officers from the Ashern Detachment received a report of a single vehicle collision that occurred on Highway 6, approximately three kilometres north of Ashern. Officers believe a SUV, being driven by a 24-year-female, was travelling southbound on Hwy 6 when the vehicle rolled. The driver and her 30-year-old male passenger, both from Little Saskatchewan First Nation, who were wearing seatbelts, exited the vehicle where the passenger was subsequently struck by a southbound pickup truck. He was pronounced deceased at the scene. The driver of the SUV suffered non-life threatening injuries. Alcohol was not a factor in the collision of the SUV. The driver of the pickup truck, a 41-year-old male from Ashern, is facing multiple charges including Impaired Driving Causing Death. He remains in police custody at this time. Officers from the Carman and Ashern Detachments along with RCMP Forensic Collision Reconstructionists continue to investigate.